SYRACUSE — The Syracuse Parks and Recreation Department will host a free Scotts Major League Baseball Pitch Hit and Run Competition for area youth on Saturday, April 29 at 10 a.m. at the Harold Schrock Athletic Complex located at 900 W. Brooklyn St. in Syracuse. 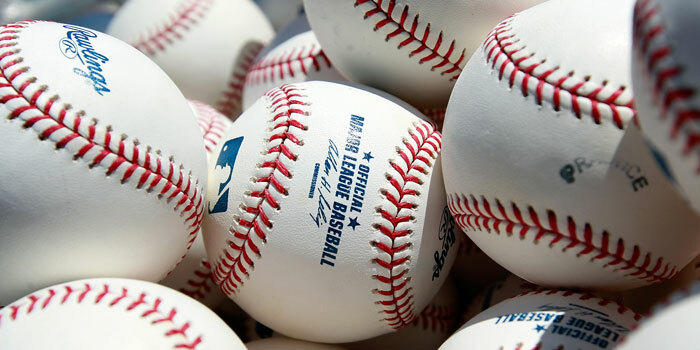 Pitch Hit & Run is the official skills competition of Major League Baseball®. This grassroots program is designed to provide youngsters with an opportunity to compete, free of charge, in a competition that recognizes individual excellence in core baseball/softball skills. Boys and girls are divided into four age divisions: 7/8, 9/10, 11/12, 13/14, and have the chance to advance through four levels of competition, including Team Championships at Major League ballparks and the National Finals during the 2017 MLB All-Star Week®. The individual Pitching, Hitting and Running Champions, along with the All-Around Champion in each division age group at the Local Competition will be awarded and advance to the Sectional Level of Competition to be held Saturday, May 6 in Ft. Wayne.